service. 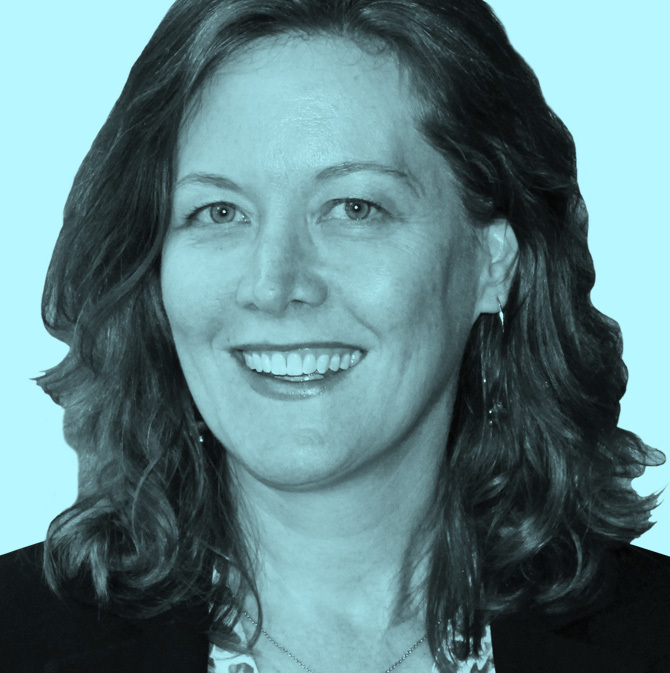 She is currently serving as Vice President for the Council of Architectural Component Executives and various national AIA committees and task forces. Rosset’s career highlights include seven years at a regional trade association for the property and casualty insurance industry, focusing on consumer education, grassroots advocacy, and the organization’s operations. She also was the communications director for both a nonprofit organization exploring the business community’s role in healthcare reform, and a country club nestled in the Colorado foothills. As co-owner of an advertising agency, Rosset served a variety of clients including chambers of commerce and charitable nonprofit organizations. She earned a bachelor’s of fine arts degree from the University of Colorado Boulder and a master’s degree in Nonprofit Management from Regis University. A Colorado native, Rosset appreciates playing and relaxing in the Rocky Mountains. She especially enjoys exploring some of Colorado’s lesser known towns and trails. She also enjoys playing with her young daughter, cooking, and gardening.